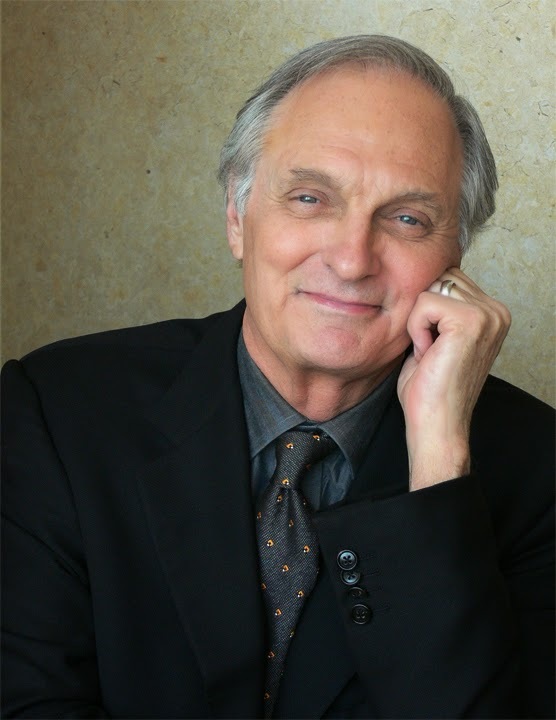 Alan Alda in LOVE LETTERS. Candice Bergen in LOVE LETTERS. Love Letters, arguably A. R. Gurney’s best play, premiered at the New York Public Library in 1988 before moving to the Long Wharf Theatre in New Haven. From there it moved on to the off-Broadway Promenade Theatre in New York, and thence to the Edison Theatre on Broadway. Over the next quarter century, this terrific two-hander was staged at venues throughout the nation, featuring a pantheon of super nova stars in the roles of Melissa Gardner and Andrew Makepeace Ladd III, two wealthy WASPs whose lifetime devotion to one another, expressed through their extraordinary correspondence from the age of six until the very end of their days, nearly 50 years later, transcended time and space. Since 1988, Melissa’s role has been played by actresses ranging from Kathleen Turner to Julie Harris; from Dana Ivey to Marsha Mason; from Frances Sternhagen to Coleen Dewhurst; and from Lynn Redgrave to Stockard Channing. And Andrew’s role has been played by actors as disparate as George Segal and Christopher Walken; Jason Robards and Cliff Robertson; Fritz Weaver and William Hurt; Robert Wagner and Mel Gibson. Now this remarkable two-hander has returned to Broadway at the Brooks Atkinson Theatre on West 47th Street with various combinations of illustrious actors in the featured roles: Mia Farrow and Brian Dennehy; Carol Burnett and Brian Dennehy; Angelica Huston and Stacy Keach; Diana Rigg and Martin Sheen; and Candice Bergen and Alan Alda. We just saw a production featuring Ms Bergen and Mr. Alda and while we are not in a position to comment on how well any of the other actors might have portrayed those roles, it is difficult to imagine how they could have been any better. Sitting side by side at a table and reading from their lifetime’s correspondence, both Ms Bergen and Mr. Alda performed magnificently, maturing before our eyes from callow innocent children into complex, tortured adults. 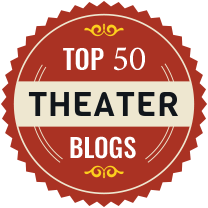 These are memorable performances not to be missed, both comedic and touchingly evocative, and we urge you to see them.